Although there is a lot of health related research being done there is always the need for more, and deeper, studies. 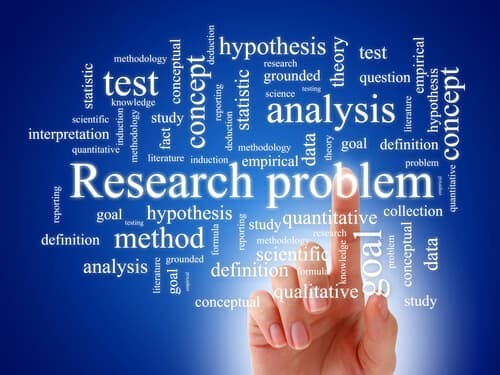 In therapy practice, research is needed to determine which particular treatment is needed for a certain condition, and how many treatments are needed. Every person is different and what helps one client will not necessarily improve the outcome for someone else. Further complicating such studies is the fact that health conditions are often multi-disciplinary, which means that they require more than one therapy. 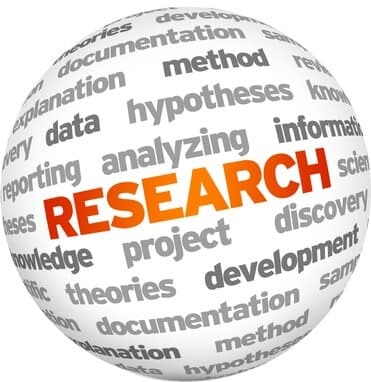 In general, research studies can be poorly done and even if the results of the research are published in a recognized academic journal it does not necessarily mean that the quality is high. In the case of remedial massage, which in addition encompasses many different techniques, there is minimal funding as it is not considered to be a developed academic field. Therefore most research is undertaken by the massage profession itself and often aims to compare the results of different methods of massage for a certain condition. The quality of a research study usually lies in the ability to replicate the results, but this is nearly impossible in the field of massage. Every therapist uses his or her own variation of a technique, has different abilities and uses different pressure and strokes. Furthermore, every client’s body is very different. Any discussion about a certain condition, e.g. lower back pain, needs to determine that the pain is actually coming from the same muscle(s) and shows at exactly the same spot under the same condition, etc. Pain is also differently perceived by each person. It is not possible to find two or more massage therapists who have exactly the same training, the same number of practice hours, the same abilities, the same technique etc. In short, even if there are such studies, they do not have much meaning and cannot be viewed as scientific research per se. In our view, remedial massage is simply something you have to try to see whether it helps you in managing your health complaint or not. And it is possible that you have to try different therapists and techniques before you experience the full benefits. It might make your decision as to whether to give remedial massage a try, easier, if you knew that it has become increasingly popular over the last years as more and more people experience the vast benefits that it brings. Therefore, massage has become the largest complementary medicine profession in Australia and it is becoming more and more integrated into the Australian health care system. Even if massage is not well researched, and this little research is far from scientific, these studies can still show how clients have benefited from it. There is always a human aspect that studies do not account for.